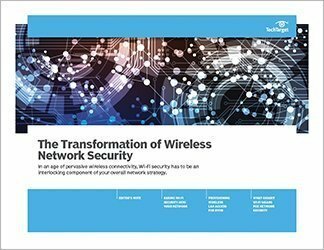 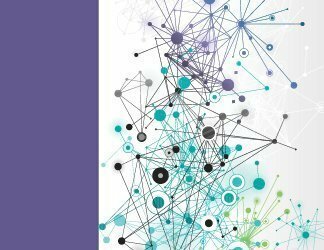 Just five years ago, no one would have described Wi-Fi as a primary access technology but now, as Wi-Fi and cellular architectures deliver security, reliability and robust throughput sufficient to delivery video and multimedia content, wireless LAN (WLAN) is a critical enterprise component. 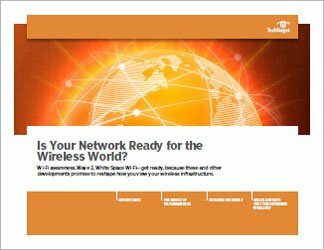 With the IEEE 802.11ac-2013 standard approved, WLAN data rates will soar to multiple-gigabit territory. 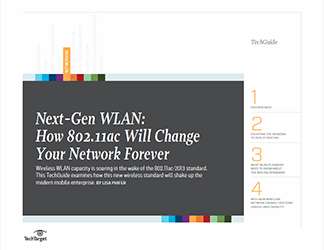 This TechGuide focuses on the WLAN's evolution and why it will soon be a viable alternative to Ethernet.